Personal tragedy and circumstance brought the team at PURITY together forming an impenetrable bond with true determination and commitment to 'share the truth' and 'spread the knowledge'. That there is a naturally occurring plant that has so many health benefits. We want to dispel the fear surrounding what nature has offered us on a plate. The vitamins in this plant are nothing more than some of the vitamins our own bodies create, they fit like key to lock or hand in glove. They are very similar to vitamin D ( an endogenous vitamin ) that the body creates and uses as and when required, however our systems do not have limitless supplies or the ability to make vast amounts on tap, therefore we need to stand in the sunshine which helps the body create more vitamin D. The same can be said for many of the vitamins within the cannabis/hemp plant, although rather than standing in the sun to replenish these vitamins we SHOULD all in some form or other absorb them. This can be done in many ways ie: oils, vaping, eating or topical. We at PURITY want and now have the ability to share 100% full spectrum PCR (phyto cannabinoid rich) products with ZERO % THC (the psychoactive compound that gets you high) at a price range to suit all. All products from PURITY are grown under strict USA guidelines using only 100% organic farming practices and registered with the Colorado State Department of Agriculture. At PURITY our PCR (phytocannabinoid rich) products are not only high in CBD (Cannabidiol) but also contain CBG (Cannabigerol) CBN (Cannabinol) CBC (Cannabichromene) as well as terpenes, terpenoids, flavonoids and essential amino acids. 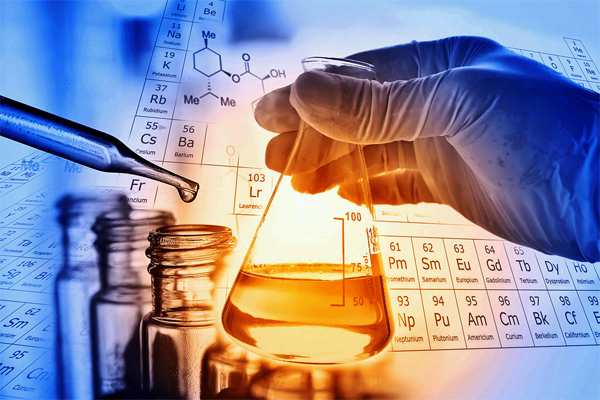 PURITY adheres to all strict guidelines where all products conform to GMP (Good Manufacturing Practice) recommended by agencies that control authorisation and licensing for manufacture and sale of food, drug products, and active pharmaceutical products. 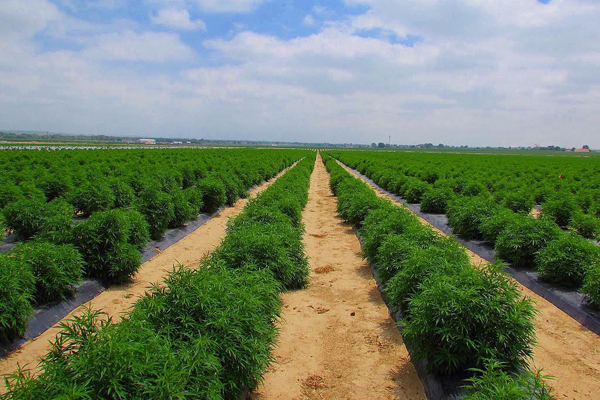 All PURITY products are grown in Colorado and are 100% organic. 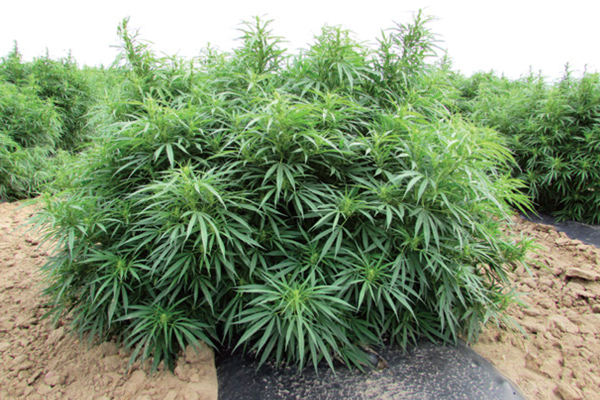 Many other “ hemp based products “ could be derived from plants that are grown in areas where there has been a toxic issue with the ground for example: All around Chernobyl, hemp has been and is grown to remove to toxins from the earth. EXACTLY the same can be said at Fukushima where as most people are aware there is an on going nuclear meltdown issue where radiation is poisoning the surrounding areas. 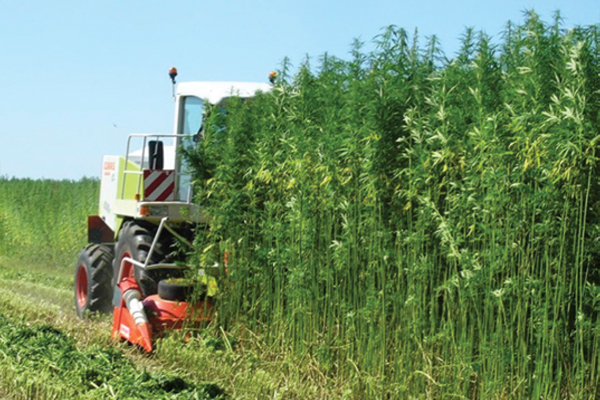 Hemp is used to remove the toxins from the earth, if same said hemp is used to make “Health Products”. Who can say where this will end !!! 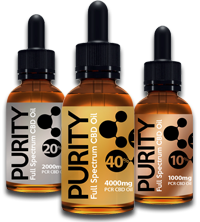 All products from PURITY have been independently tested in labs across the USA for “PURITY” and consistency. At PURITY we are fully aware that “not all hemp is made equal” but also not all “HEALTH PRODUCTS” are marketed equal !! !